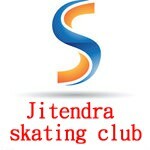 Jitendra Skating Club Speed Skaters are participated in Inter School Roller Skating Competition.Our skaters are archived one gold medal and one silver medal. 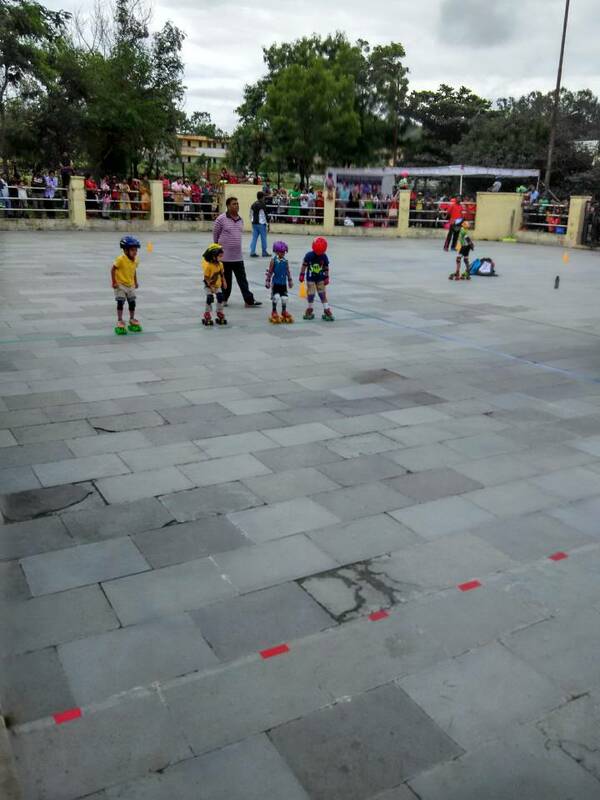 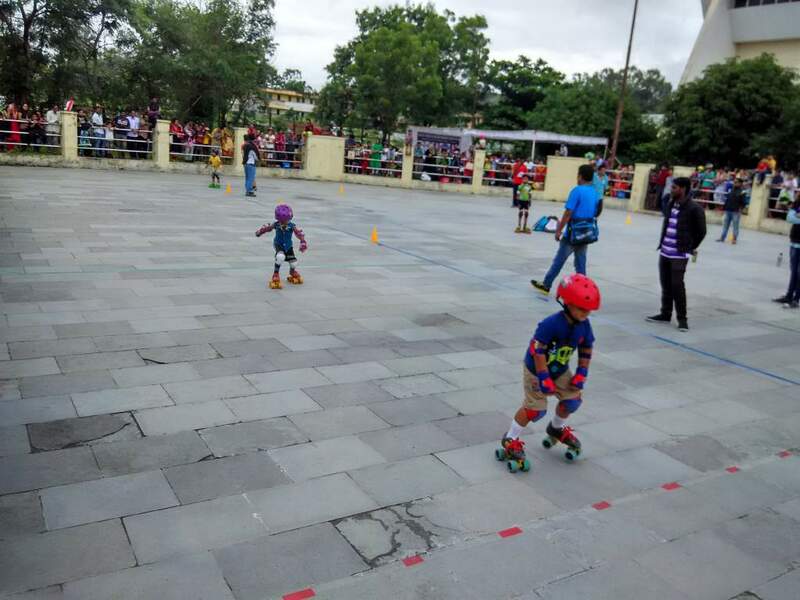 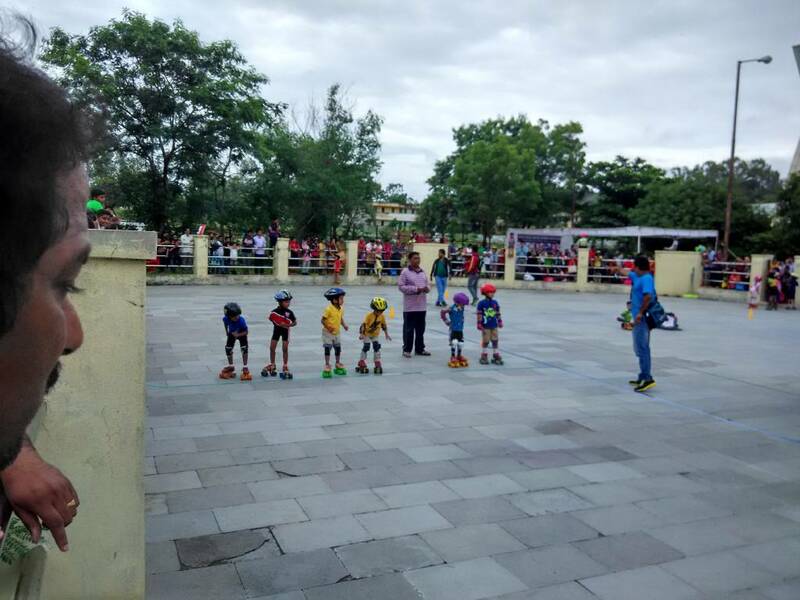 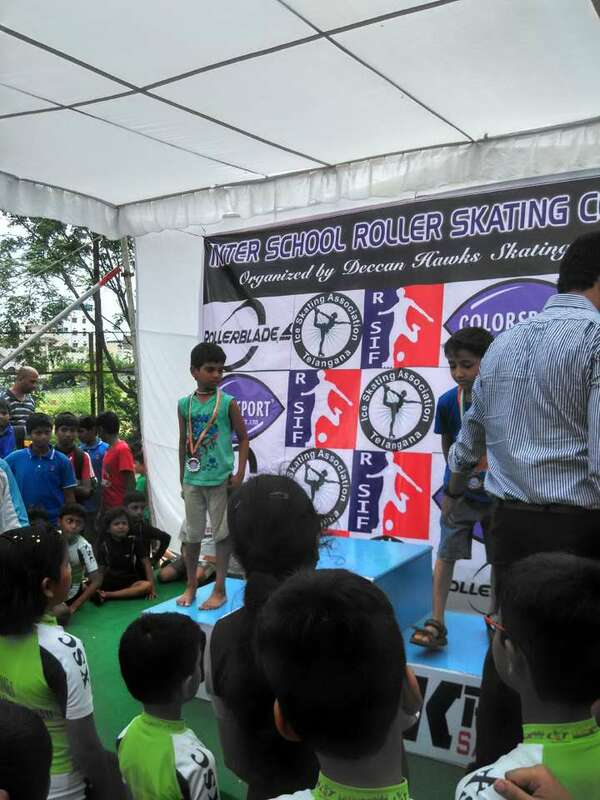 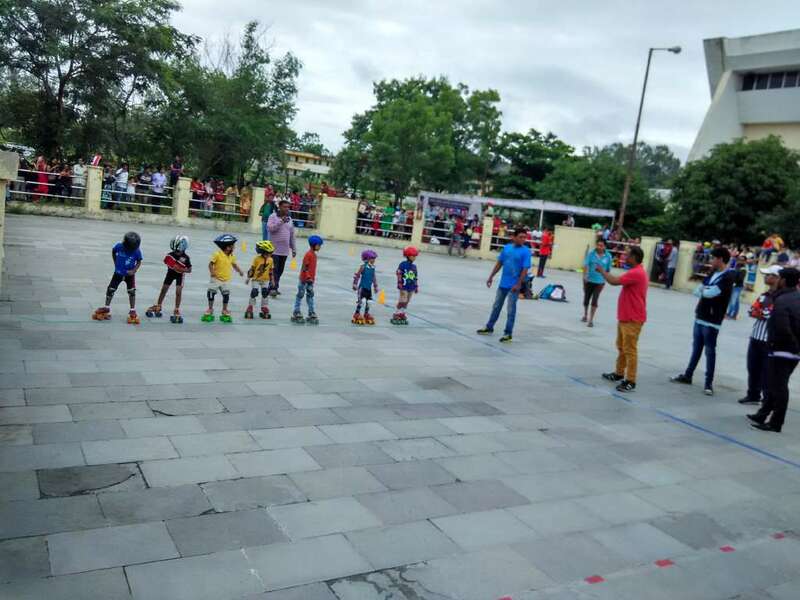 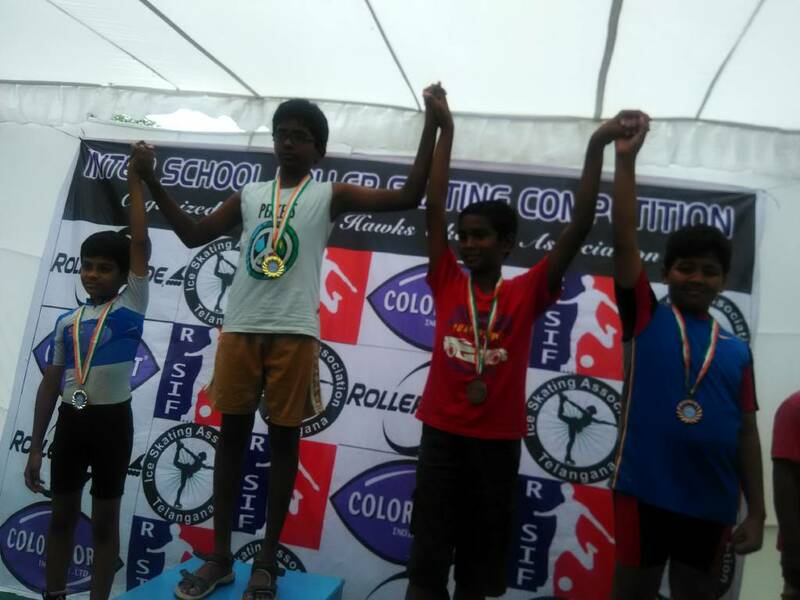 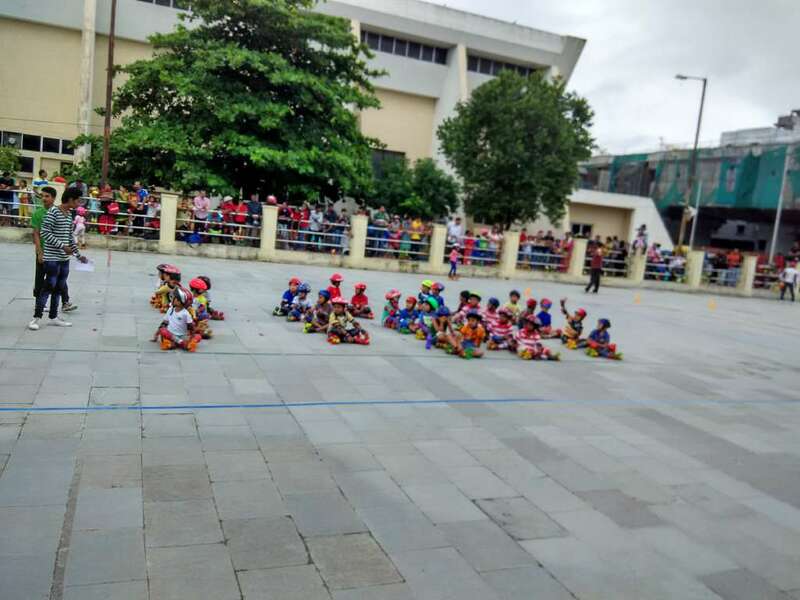 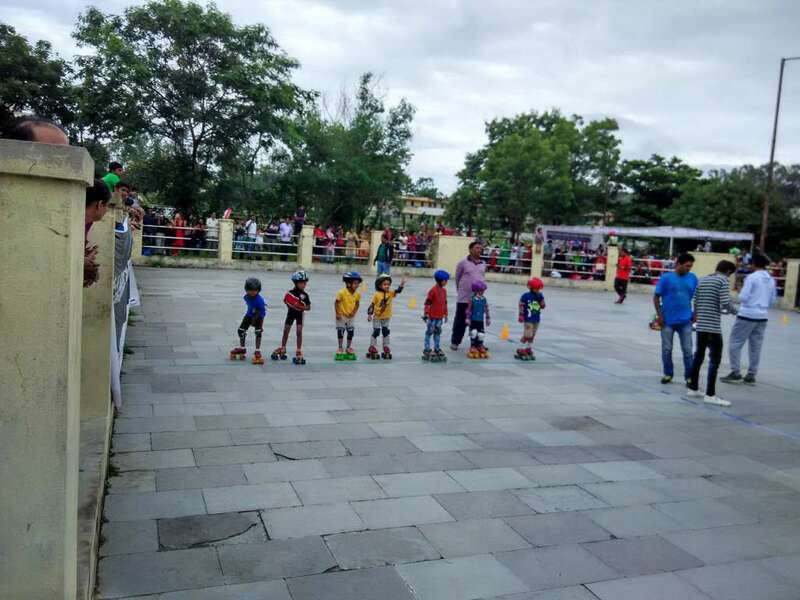 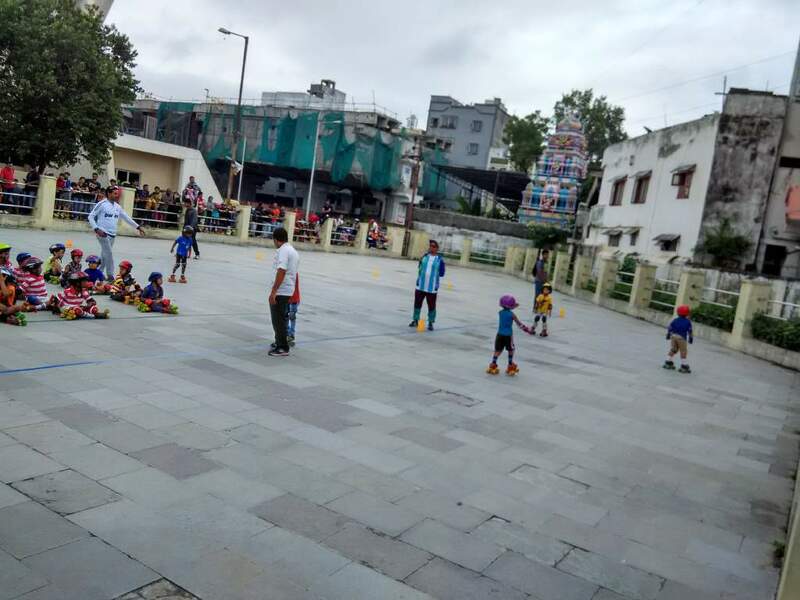 Two skaters got medals and three skaters participated in inter school roller skating competition.Totally our academy skaters won two medals in that one gold medal and one silver medal. 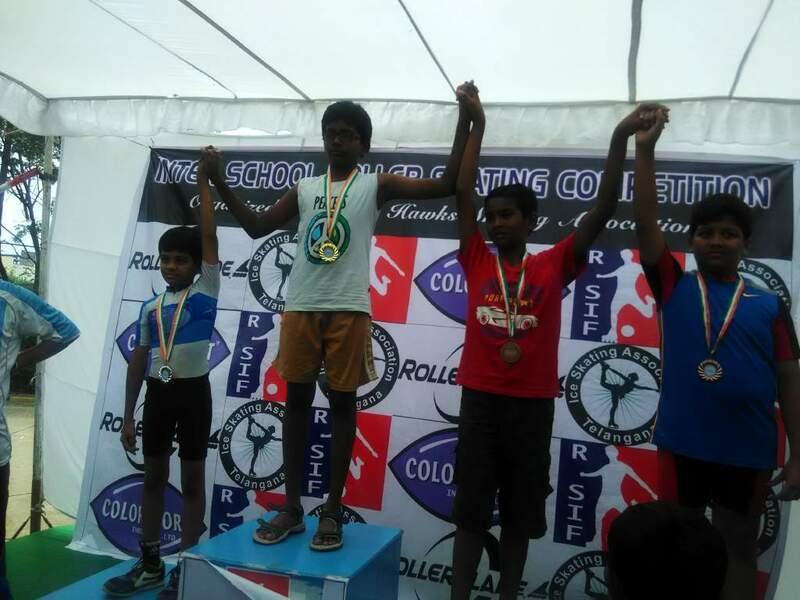 M NEHARDH won gold medal,MOKSHITH RAM REDDY won silver medal.